The Left parties had been protesting for long against the governors undermining the rights of the elected governments in various states. The CPI echoed the sentiment and said the verdict was applicable to all the states. Welcoming the Supreme Court verdict that the Lieutenant Governor (LG) could not interfere with the policy decisions of the AAP government, the Left parties today said the judgment once again showed that the rights of elected governments could not be usurped. CPI(M) general secretary Sitaram Yechury said the apex court verdict had brought the misuse of power by the LGs and governors into “sharp” focus. “The role of LGs and Governors and their misuse has been brought into sharp focus by today’s judgment. BJP’s charade of cooperative federalism and in reality destroying our federal structure is condemnable. LGs/Governors cannot usurp rights of an elected state government (sic),” he wrote on Twitter. “We welcome the SC judgment, which makes it very clear that the elected representatives cannot be ignored as they represent the people. The LGs and governors are selected by the president and the elected council. Though the order is for a particular state, it is applicable to all the LGs and governors. 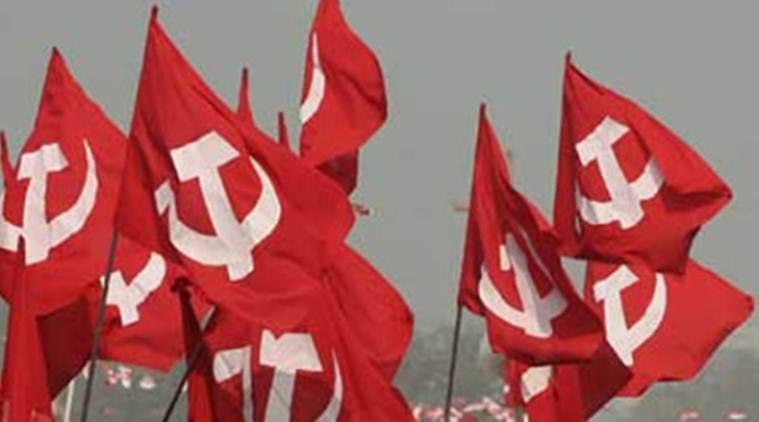 Even the Centre should take note of it,” CPI leader D Raja told PTI.